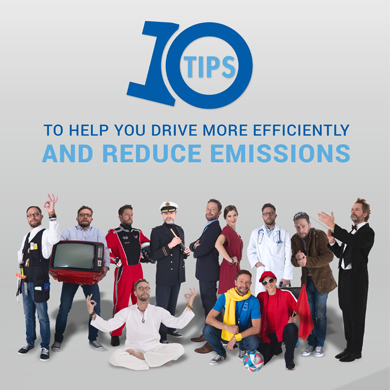 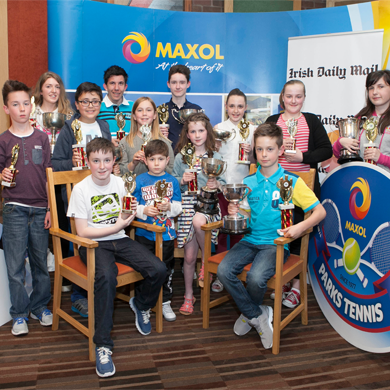 Maxol Sandyford’s TLC Plan shows the proof is in the pudding!! 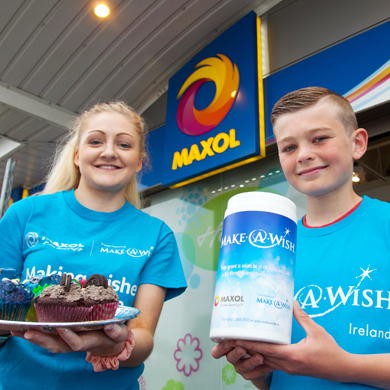 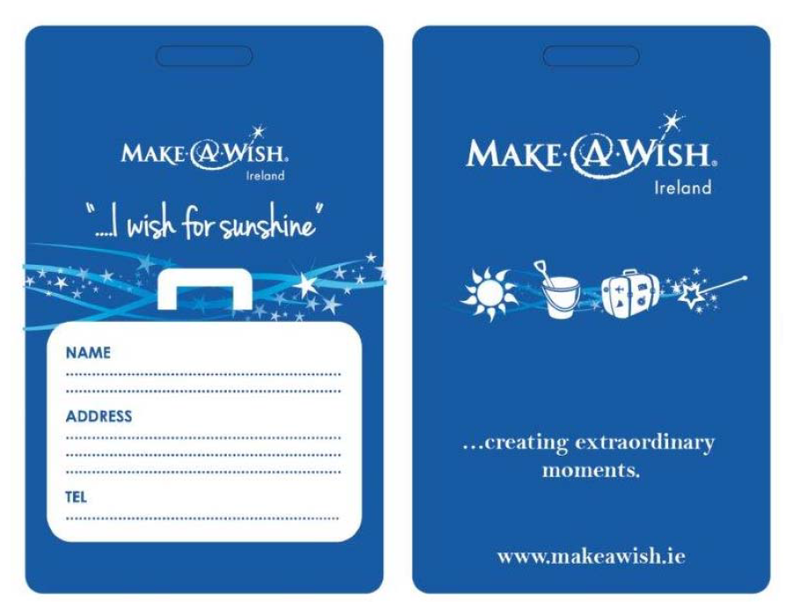 Make-A-Wish makes its way into Maxol's TLC (Todays Local Champions) Retail Awards. 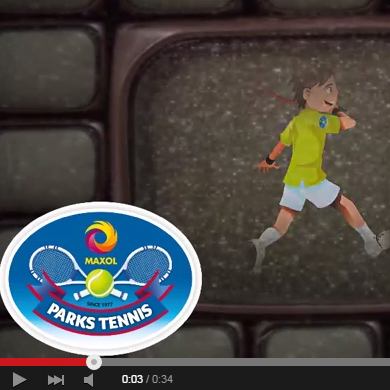 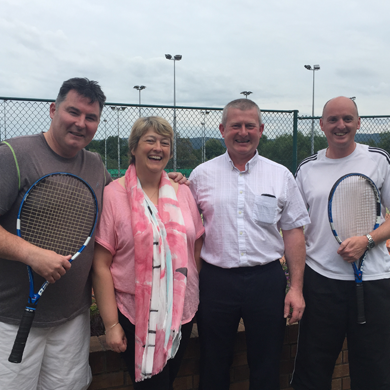 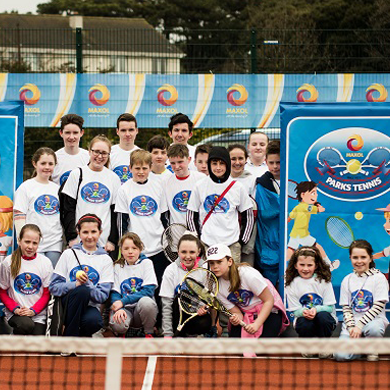 Maxol Parks Tennis National Radio Campaign - Win Free Coaching!